A pit and fissure sealant is a thin plastic coating that is applied to the grooves on the chewing surfaces of the permanent back teeth to protect them from tooth decay. 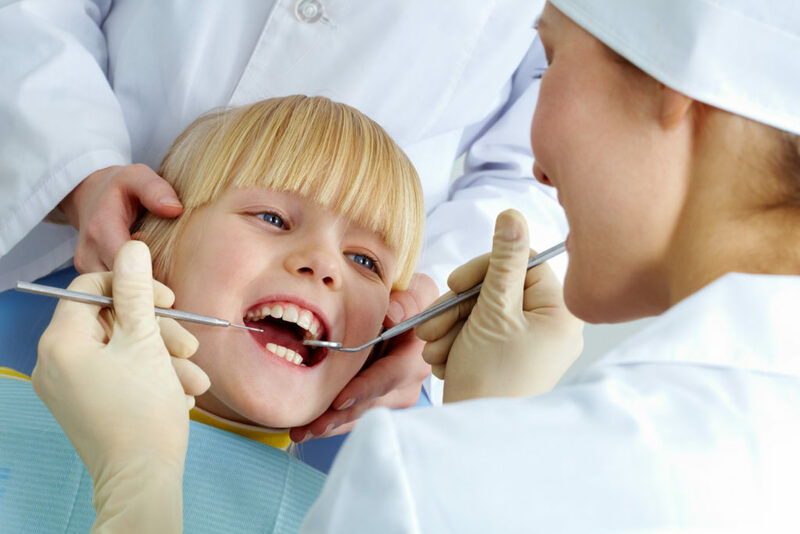 Most tooth decay in children and teens occur on these surfaces. Sealants act as a physical barrier to keeping bacteria and food out of these grooves. Why are sealants placed on teeth? Permanent molars are most likely to benefit from sealants. The first molars usually come into the mouth when a child is about six years old. Second molars appear around age 12. The best time to apply a sealant is shortly after the teeth erupted, before they have a chance to decay. Sealants are painted onto the enamel, where It bonds directly to the tooth. The plastic resin bonds into the pits and fissures of the chewing surface of permanent back teeth. As long as the sealants remains intact, the tooth surface will be protected from decay. Sealants may last several years before reapplication may be necessary. During regular dental visits, your Dentist will check the condition of the sealants.